Cal State Northridge captain and junior Katie Sato dealt with serious discomfort in her feet and had to get her arches taped during her and Aeryn Owens’s matchup against Cal State Bakersfield. The duo managed to push through and won their match 23-21 21-16 and helped CSUN win the meet 4-1. Sato, the Matadors setter, and Owens, the team’s leading outside hitter, during the indoor season were able to give a strong performance throughout the day and later faced No. 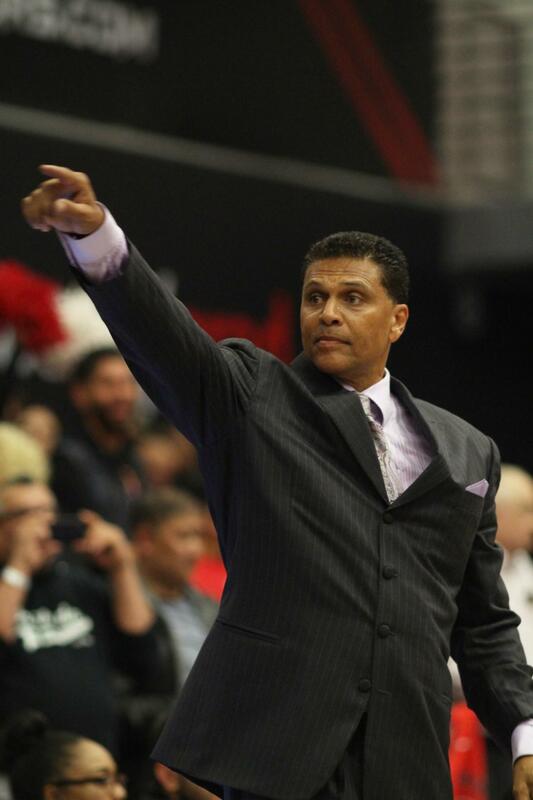 7 ranked Long Beach State. The duo would fall in straight sets but still performed well against the 49ers whose team mostly comprises of outdoor-only players. It was only the Matadors second and third meeting against Division I opponents after opening the season at home last week where they hosted four junior college teams. Coach Noelle Rooke knows that the season is still getting started but likes the results her team is showing early. The most impressive play of the day came from senior Nicolette Pinkney in her matchup with partner Lauren Conati. Pinkney and Conati played a close matchup against Bakersfield’s Hannah Manzanares and Aleksandra Djordjevi that went three sets. 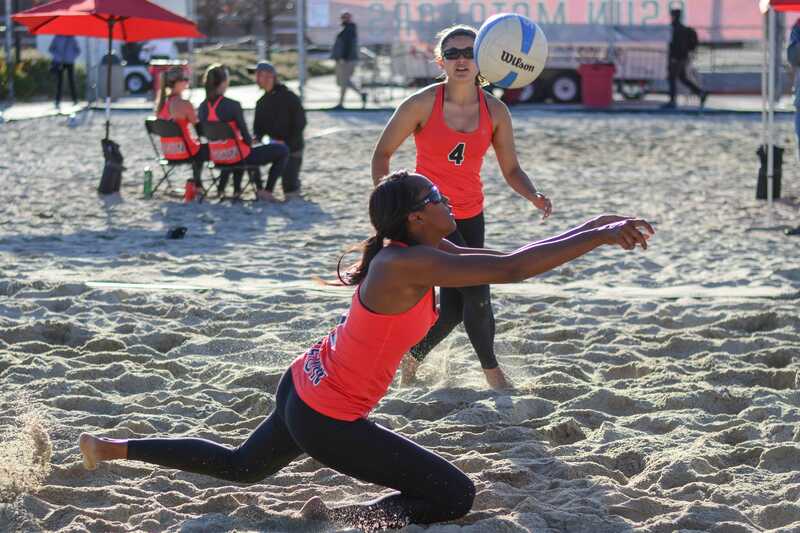 CSUN was later swept in all five of its matches against Long Beach State. CSUN will play two matches at home on Thursday against Concordia at 11 a.m. and vs Cal State LA at 3 p.m.